These two lover birds got married just outside Philadelphia at an AWESOME venue called Sunnybrook. 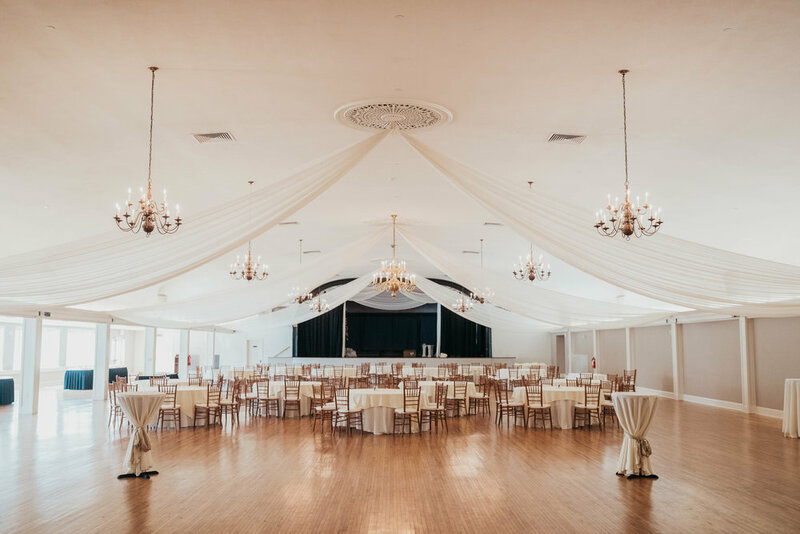 It is one of those venues that has it all...Ballroom, garden, barn, open fields...we could have explored for hours (if it wasn't 90 degrees 😁.) So much love was shared on this day and both families were so much fun to get to know and hang with! Congratulations Alex and Tom!